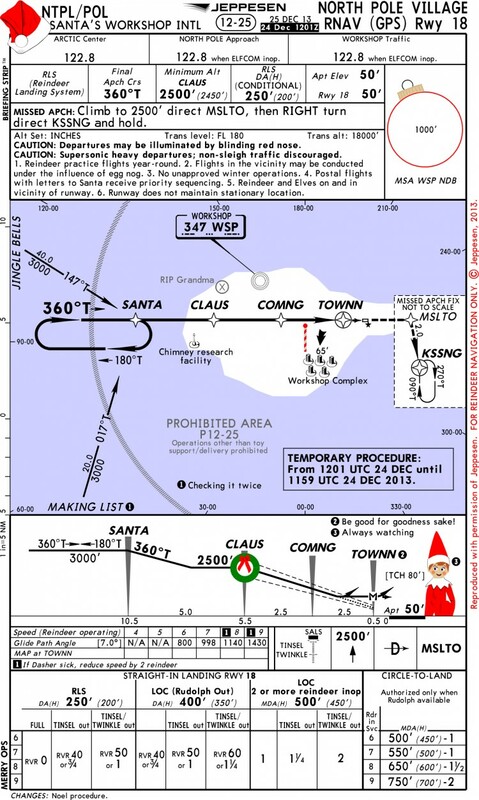 Advanced Flight Theory is a Registered Training Organisation (RTO) and specialist aviation theory school based at the Sunshine Coast Airport, Queensland Australia. Our company offers the highest quality fully accredited ATPL (Airline Transport Pilot Licence) and non accredited CPL (Commercial Pilot Licence) theory courses and overseas licence conversions to aeroplane and helicopter pilots from all over Australia, the South Pacific region and around the world. We also provide the best personalised service available, taking care of all of our student’s training, accommodation and administrative requirements. If you would like to contact us with any enquiries regarding our courses or products, please click the Contact button on the top menu. A common request we get from students who would like extra revision or more practice in certain areas of the CASA syllabus, is for additional questions or examples to work through. Rather than simply make up a list of set questions, where the student does the same questions over and over, we have now developed a series of internet based question generators that create new and totally unique questions every time a student clicks the button. With literally millions of combinations of question data possible, our students can spend as long as they like on a topic and can do as many unique examples of each type of question as they want, without any danger of just learning the answer to set questions. After you submit your answer to a question, you will get your result and a fully worked solution with detailed explanation of the calculation involved, to ensure you fully understand the process. 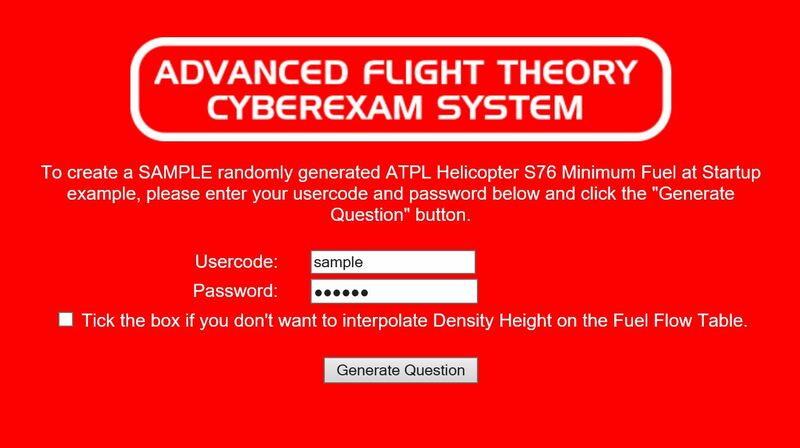 Advanced Flight Theory’s Full-Time and Distance Learning students enjoy unlimited access to a wide range of our very unique and specialised Random Question Generators (RQG’s). Each RQG creates a brand new, never seen before question covering an important calculation required to pass the subject’s CASA PEXO exam. After completing the calculation, you submit your answer and have the full workings presented so you can carefully check every part of your work. There a million’s of different question data combinations, so you never do the same calculation twice. With unlimited practice on new questions, you will become fully prepared for any calculation on the topic that CASA presents to you! A comprehensive menu of RQG’s Samples is being prepared. More links will be added below in the coming weeks. 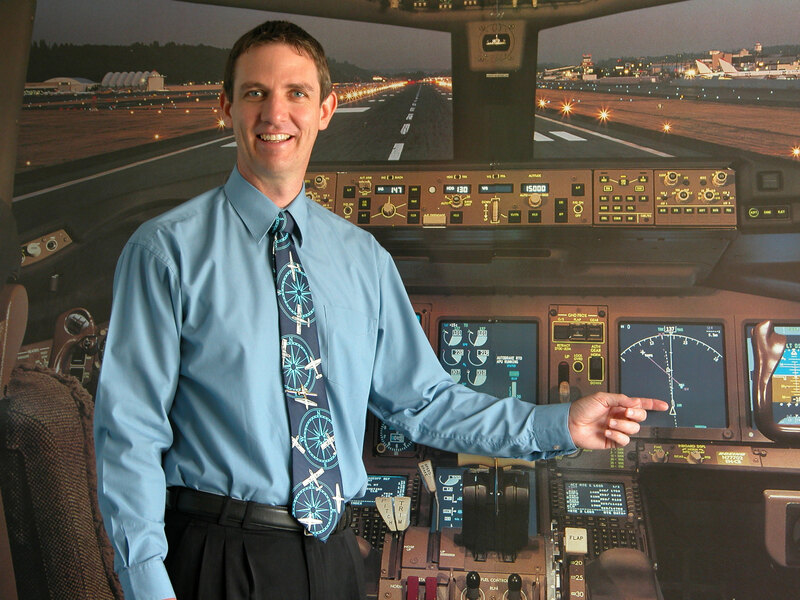 Advanced Flight Theory leads the way in dedicated aviation theory instruction. 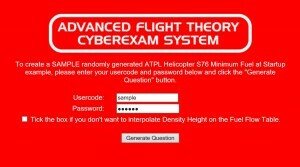 We offer the only one stop shop for all of your theory requirements. 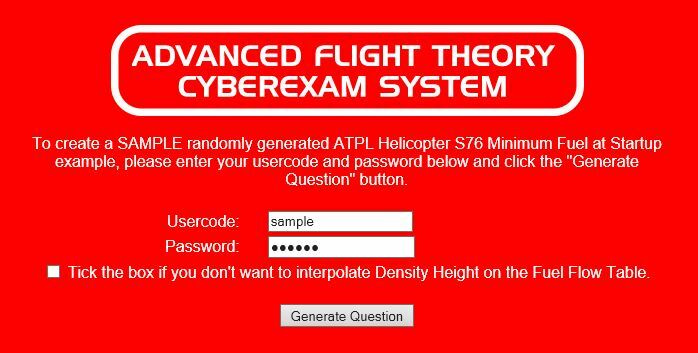 Advanced Flight Theory provides our students with the most innovative training material available. We guarantee to stick with you until you have passed your CASA PEXO Exams. Once you are an AFT student, you will always be part of our AFT team!